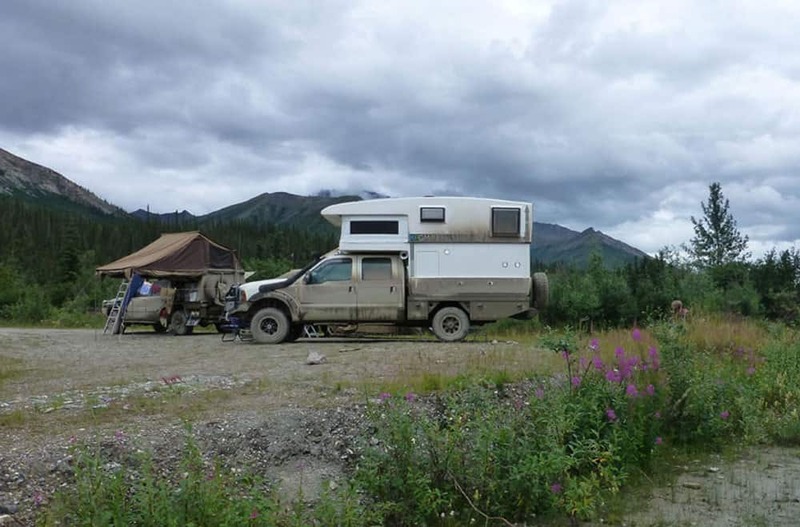 A relative newcomer to the world of offroad campers, XPCamper started with a clean slate, a fresh approach, and an unwavering commitment to excellence. The results are impressive from every angle, and for a young company, have delivered on everything asked of them. 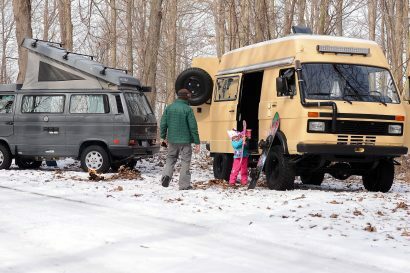 An XPCamper is an expanding pop-up camper designed for the unique rigors of overland use. 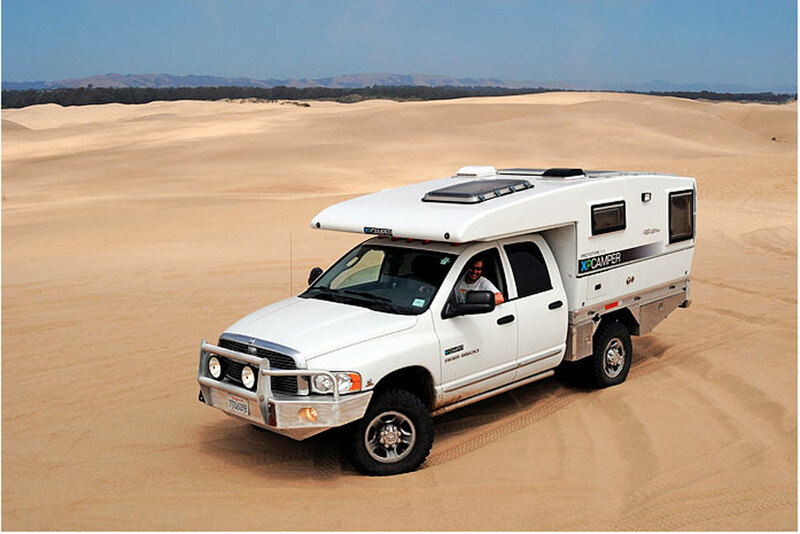 Unlike many conventional truck campers, the XPCamper rests on a flat-bed platform making optimal use of space for living and storage areas. The shell is a seamless fiberglass and carbon composite in a pop-up format which deploys with the push of a button. 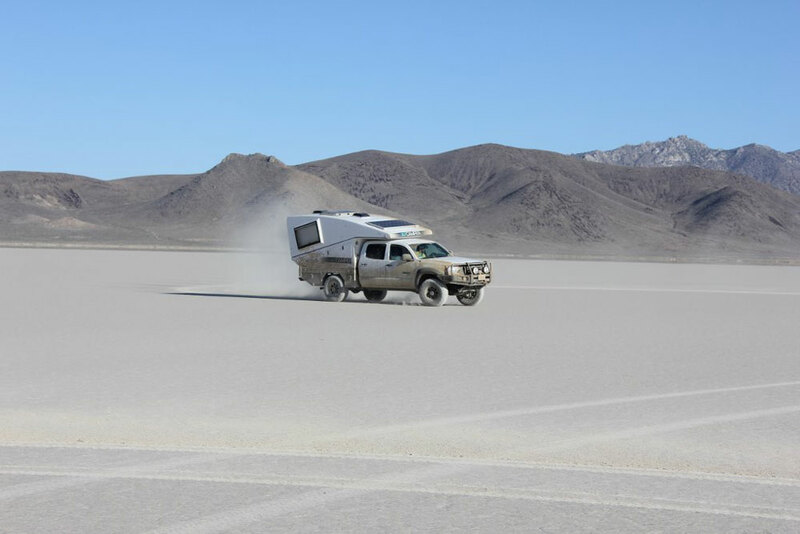 The collapsed shape of the camper gives it a compact and sleek profile, ideal for cheating the wind, and lowering overhead clearance for maneuverability. 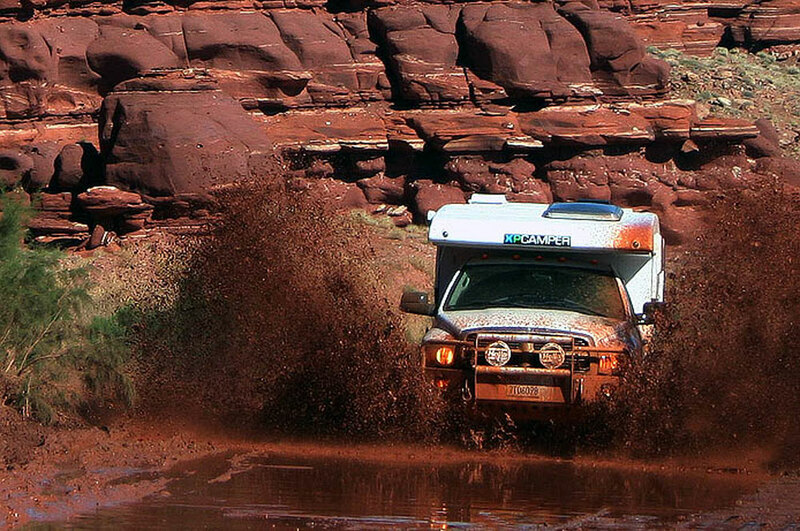 The careful selection of materials keeps the overall weight to a minimum for fuel efficiency and stability. 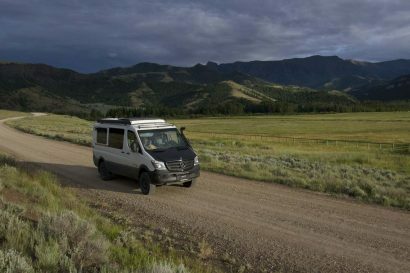 Inside, a bevy of creature comforts from a full shower to a lavish sleeping area make the camper an ideal habitat for extended travels. 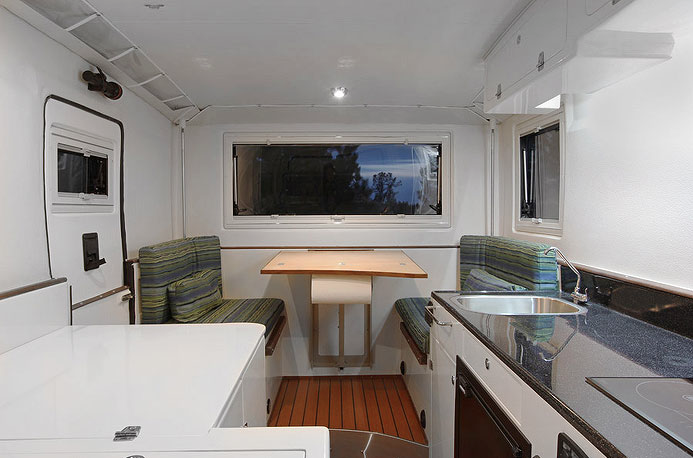 Fitted with a complete array of systems to manage power and water, an XPCamper is, as it should be, a self-contained unit. 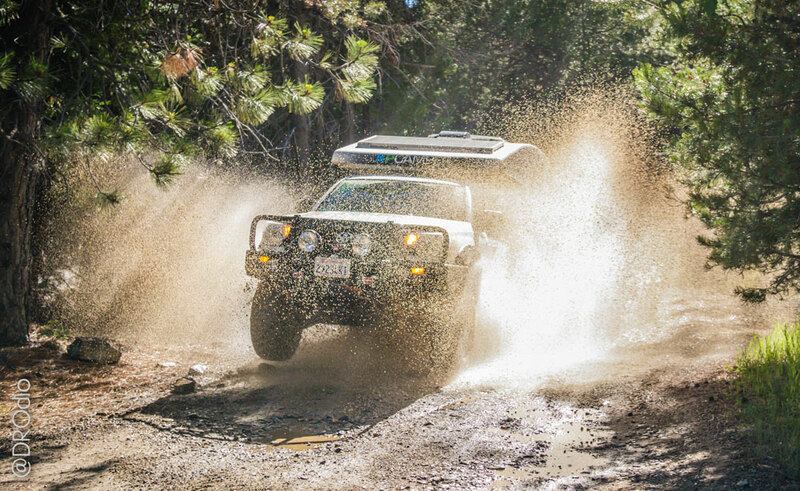 To ensure each buyer gets exactly the features they need, each XPCamper is made to order with a 3-5 month build time. 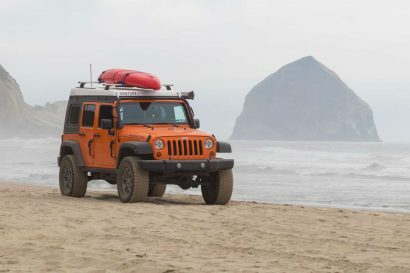 With the full-sized truck market gaining momentum in the overlanding segment, it’s likely we will see an increasing number of truck campers on the road. 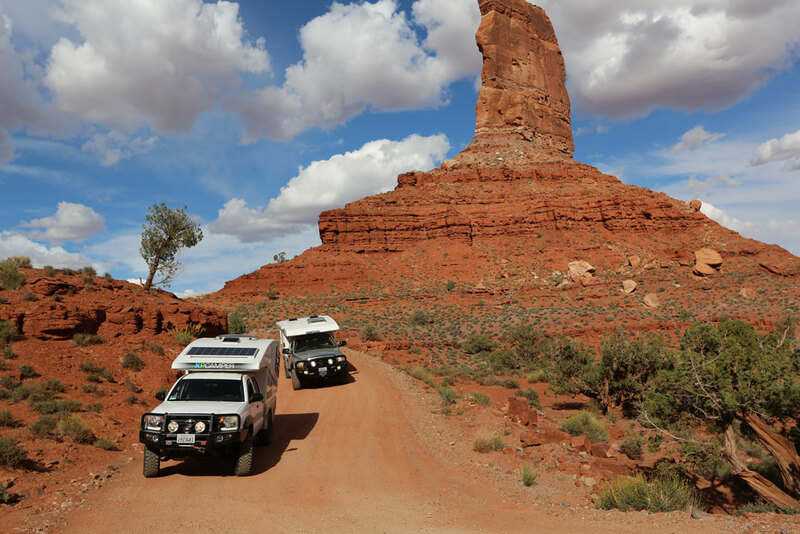 ARB and AEV are two suppliers of premium aftermarket accessory systems aimed at Ford and Dodge respectively. 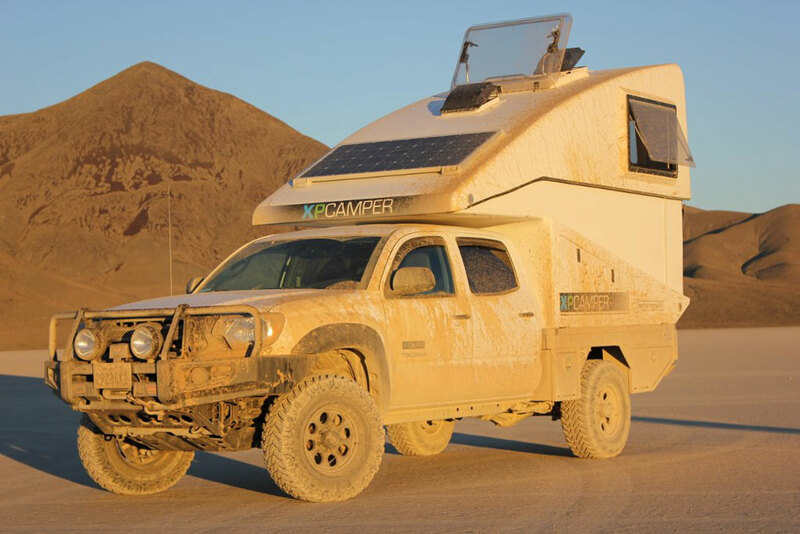 Truck campers, built to overland specificity, will surely lure many people out from their roof tents and into the lap of offroad luxury. All while retaining the brawn required for off piste travel. As an aside, they look spectacular. 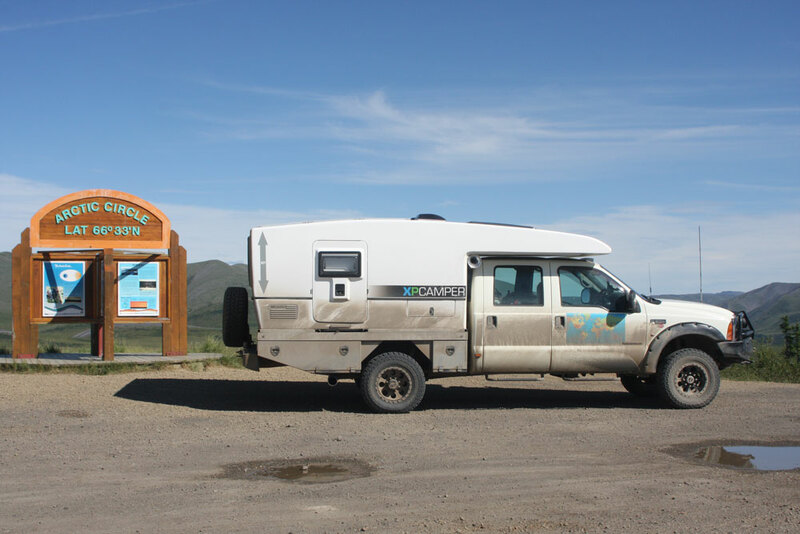 Crowd Funded Travel: Legit or Panhandling?